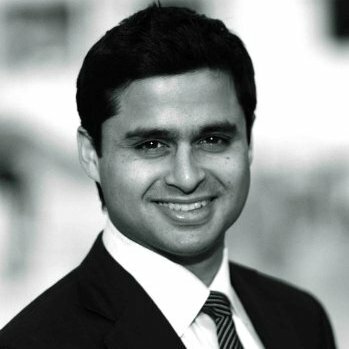 Nadim Hossain is the CEO and co-founder of BrightFunnel, which provides revenue insights for B2B marketers. Most recently, he was the CMO of PowerReviews, where he led all marketing, sales development, and channel efforts. He has served as Director of Product Marketing & Management at Salesforce.com and Senior Product Manager and GM for SaaS at McAfee. He is also an alumnus of Amazon.com and Bain & Co.